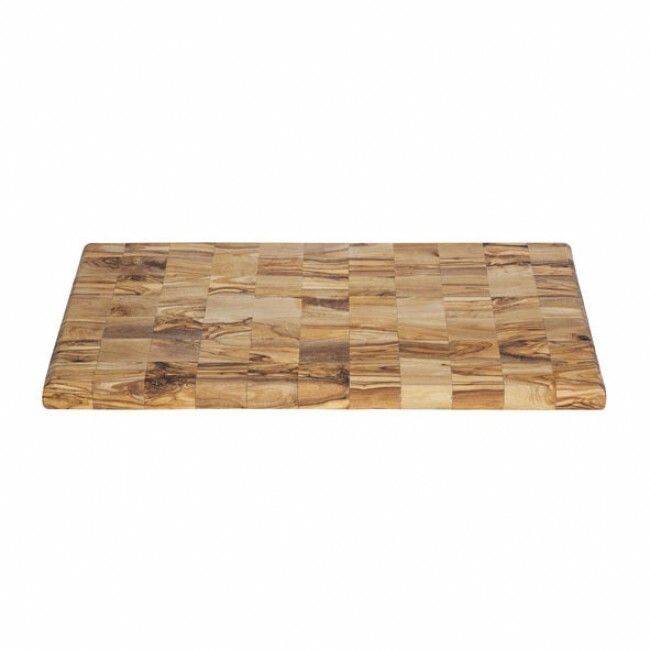 The rectangular wooden cutting board 20 x 10" / 50 x 25 cm from the Mosaic collection by Cosy & Trendy is very stylish and offers a beautiful presentation. This cutting board comes from a robust confection and is ideal for cutting vegetables and meats. This 20 x 10" / 50 x 25 cm wooden cutting board Mosaic by Cosy & Trendy is also perfect for an elegant presentation of meat rolls, cheese or cold meats.